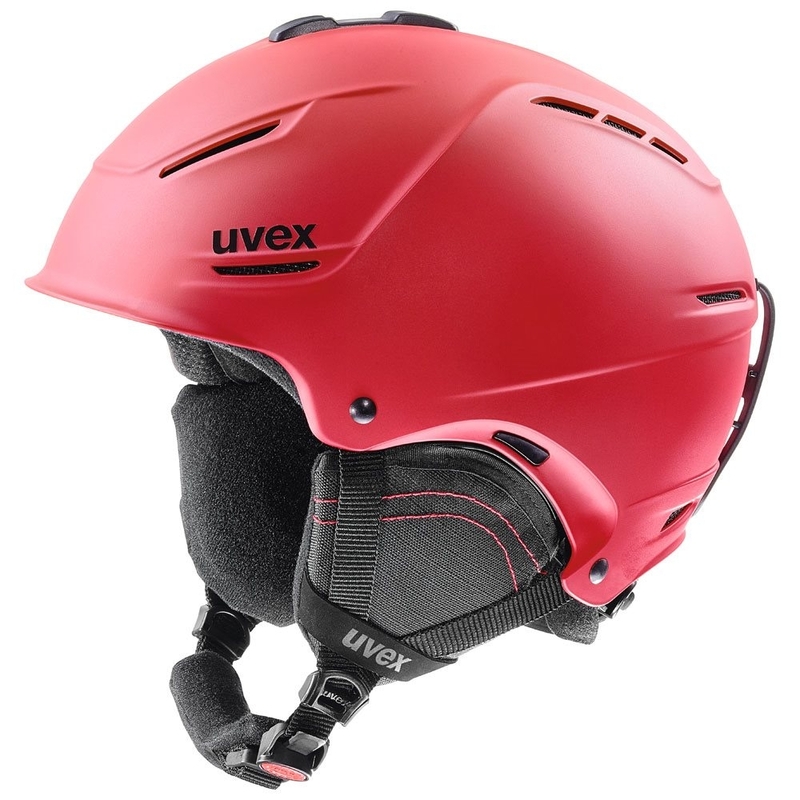 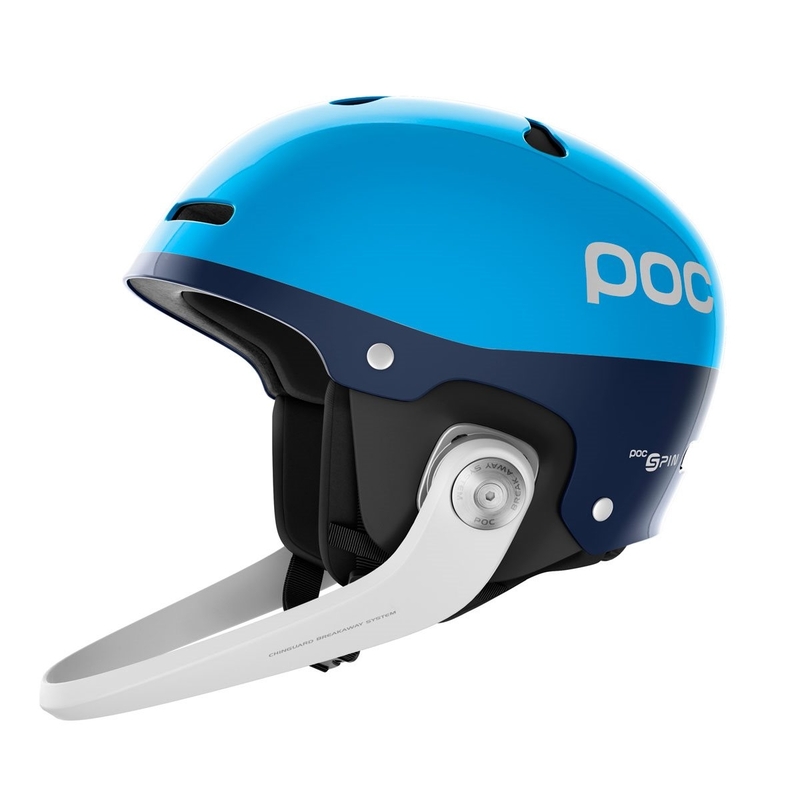 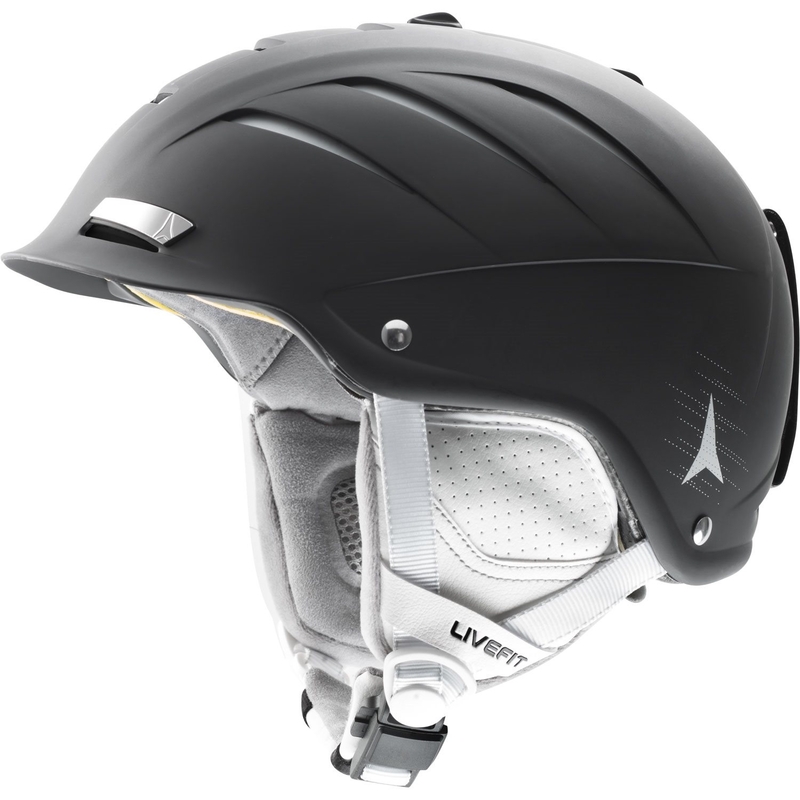 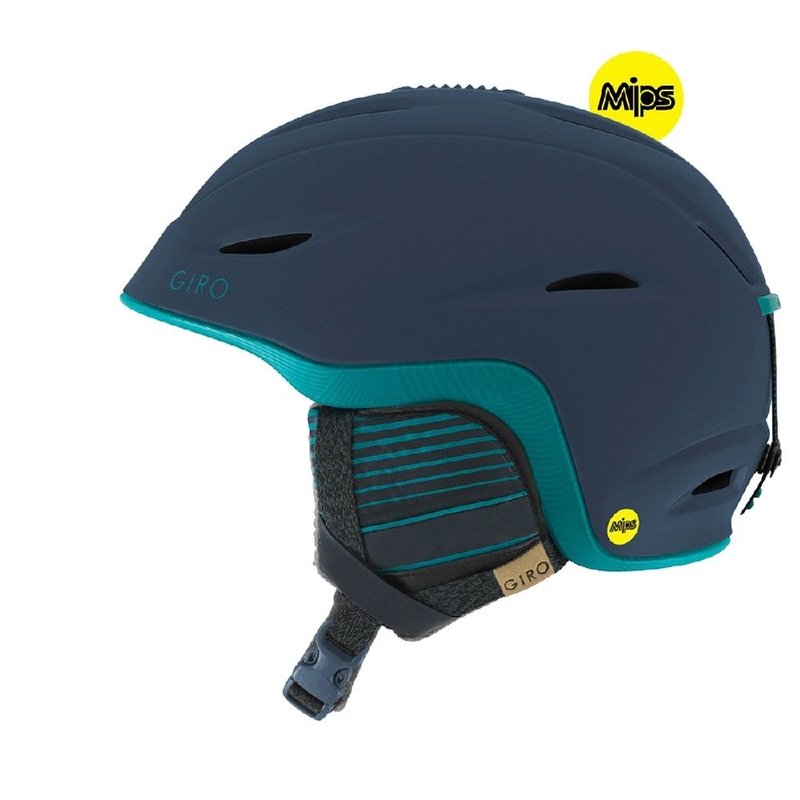 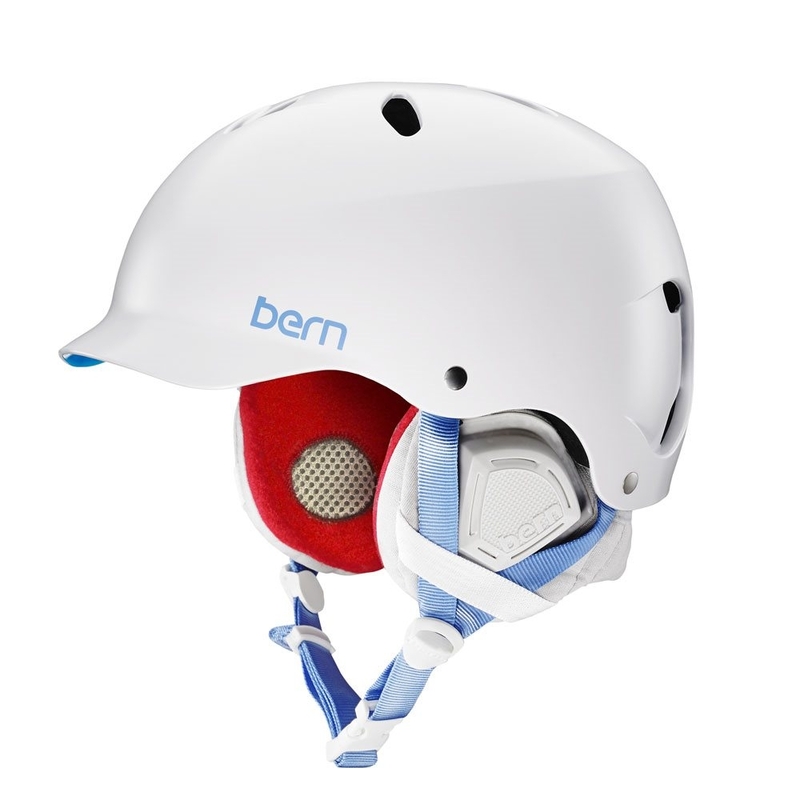 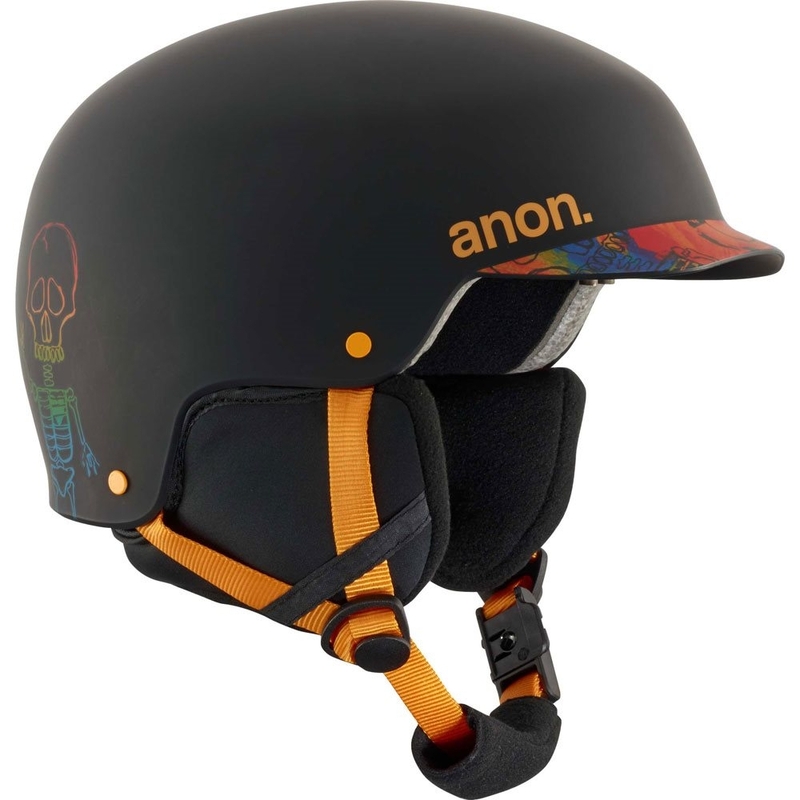 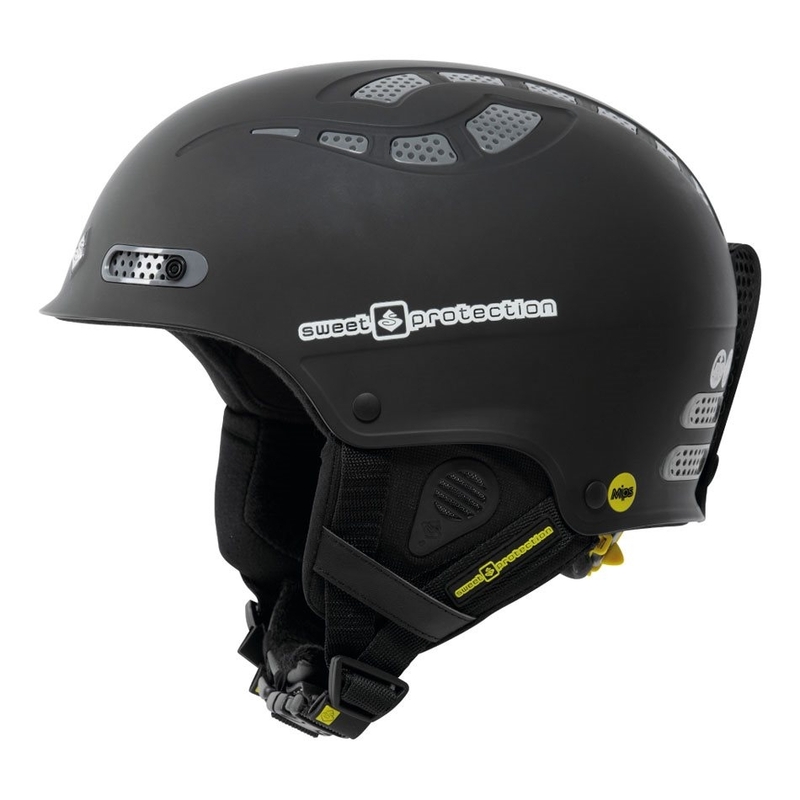 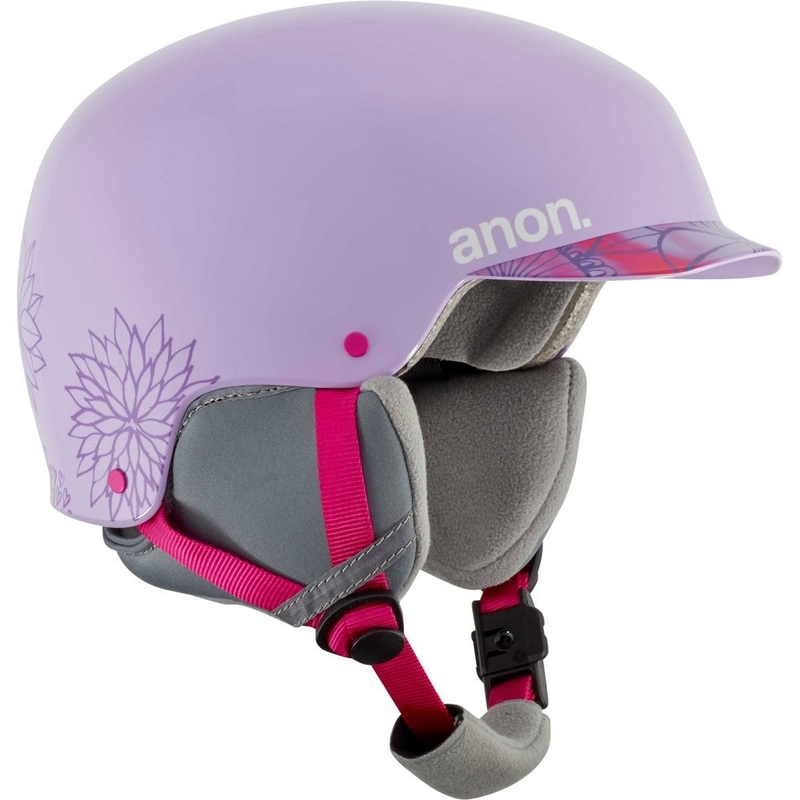 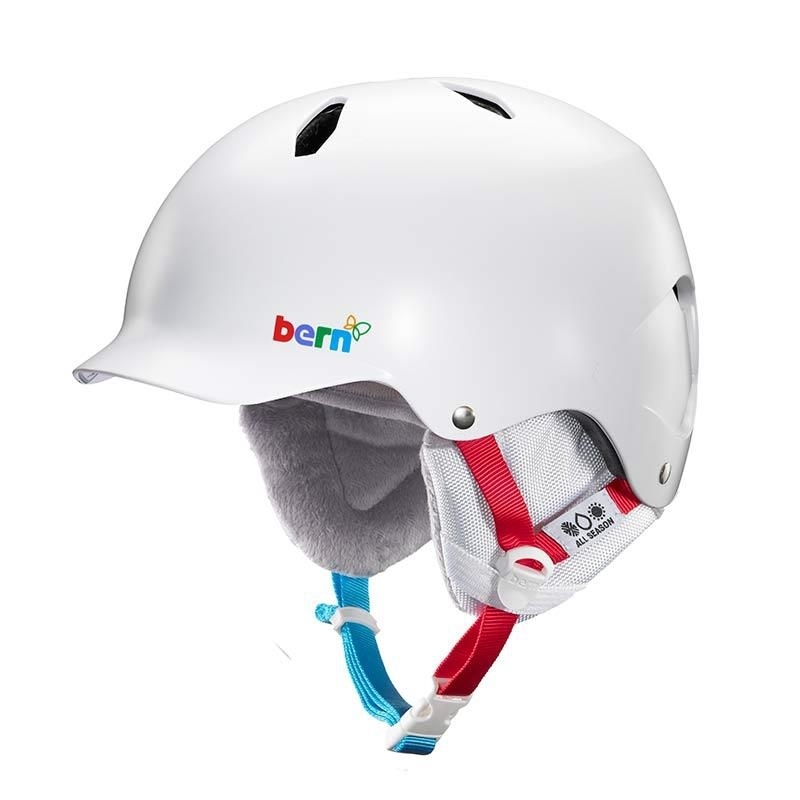 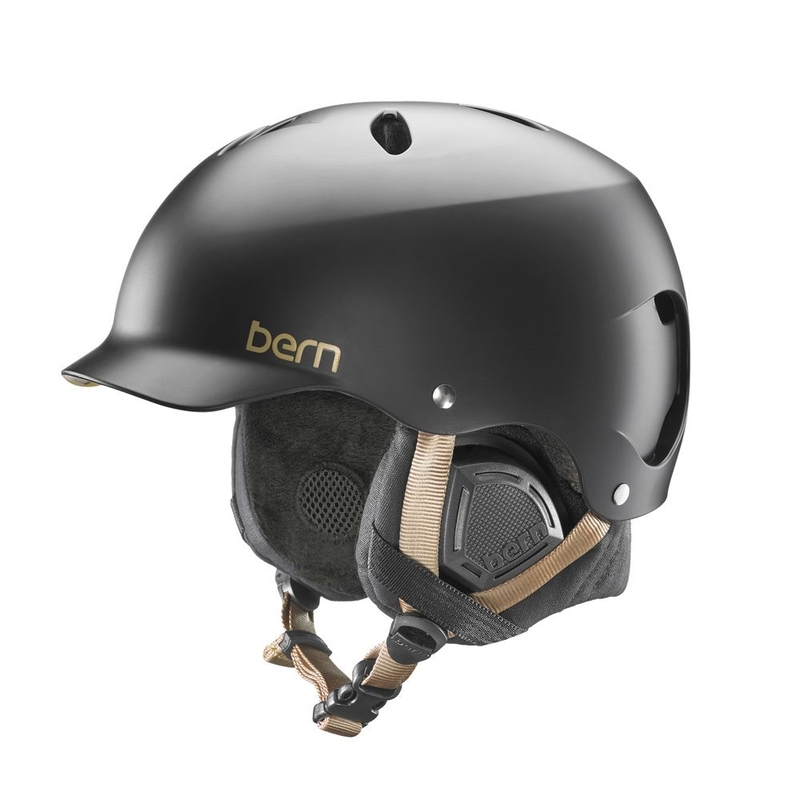 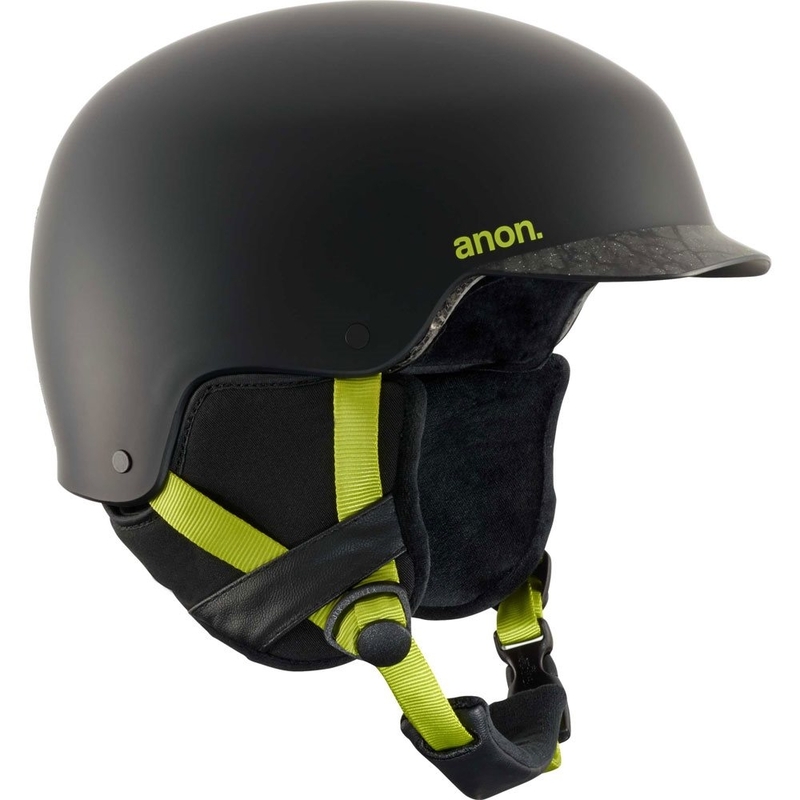 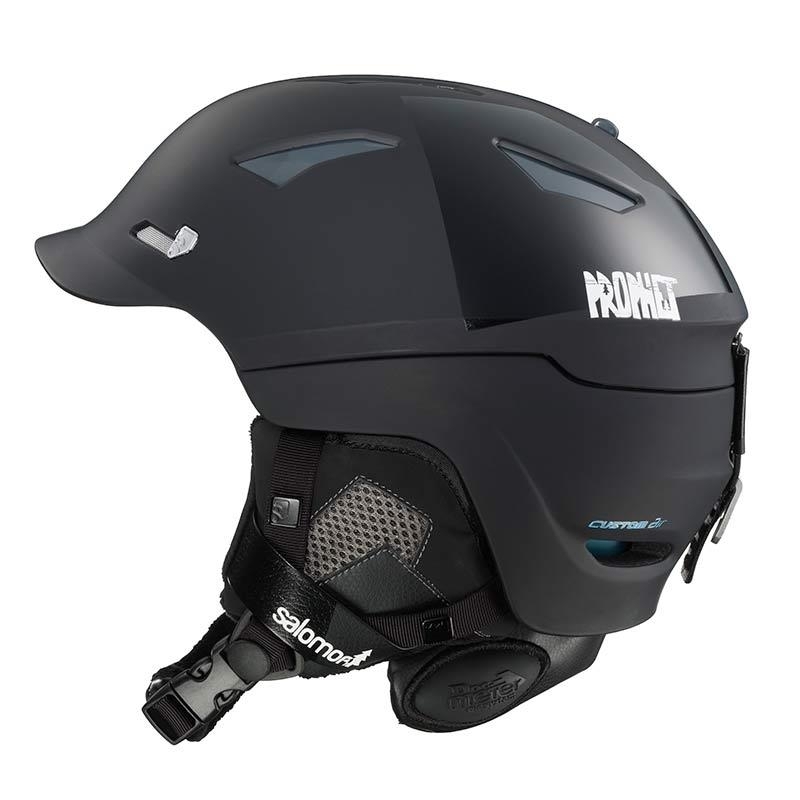 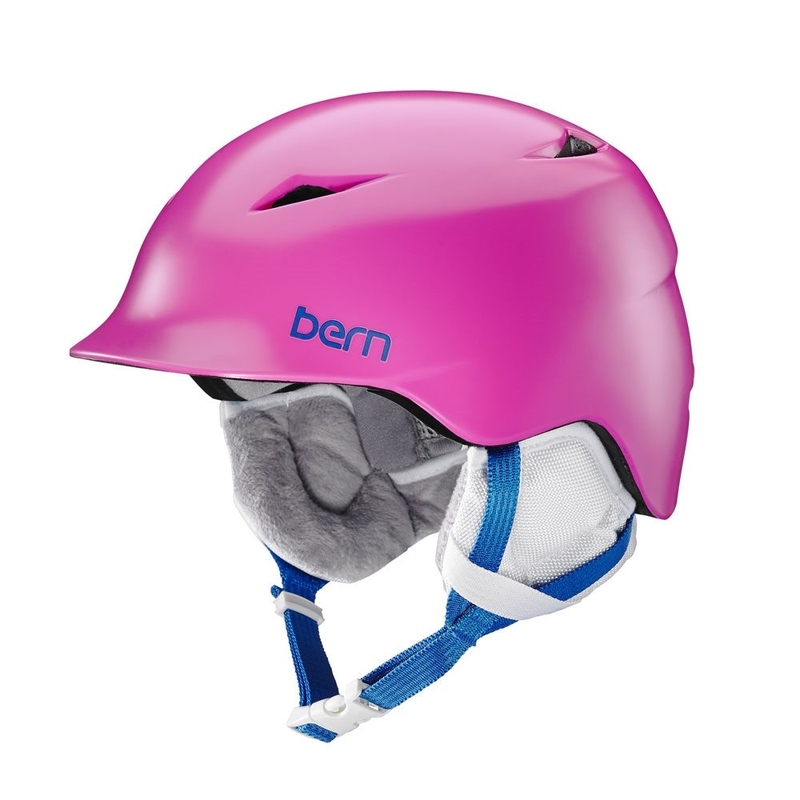 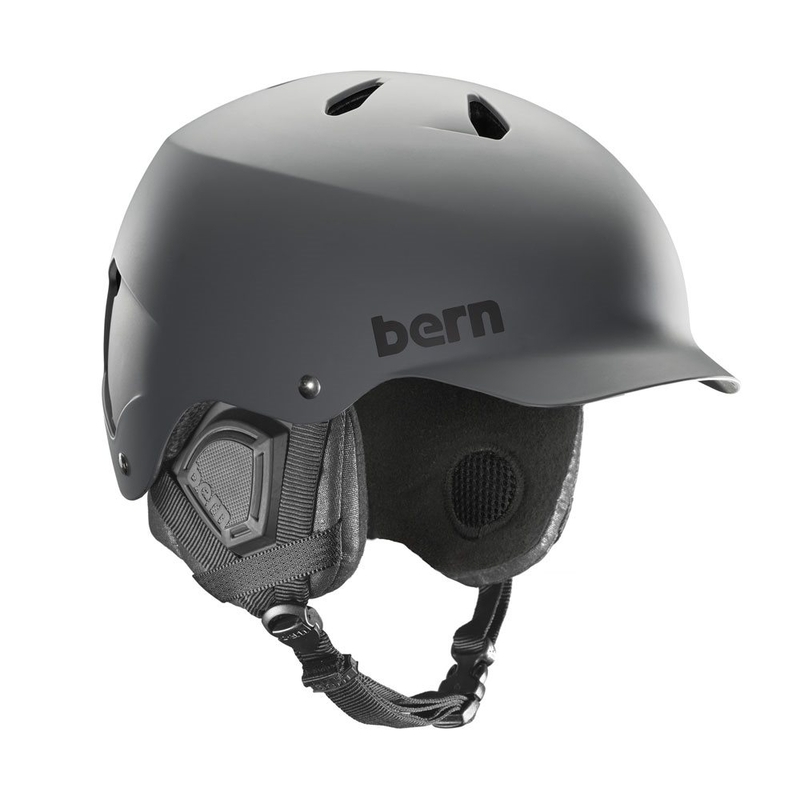 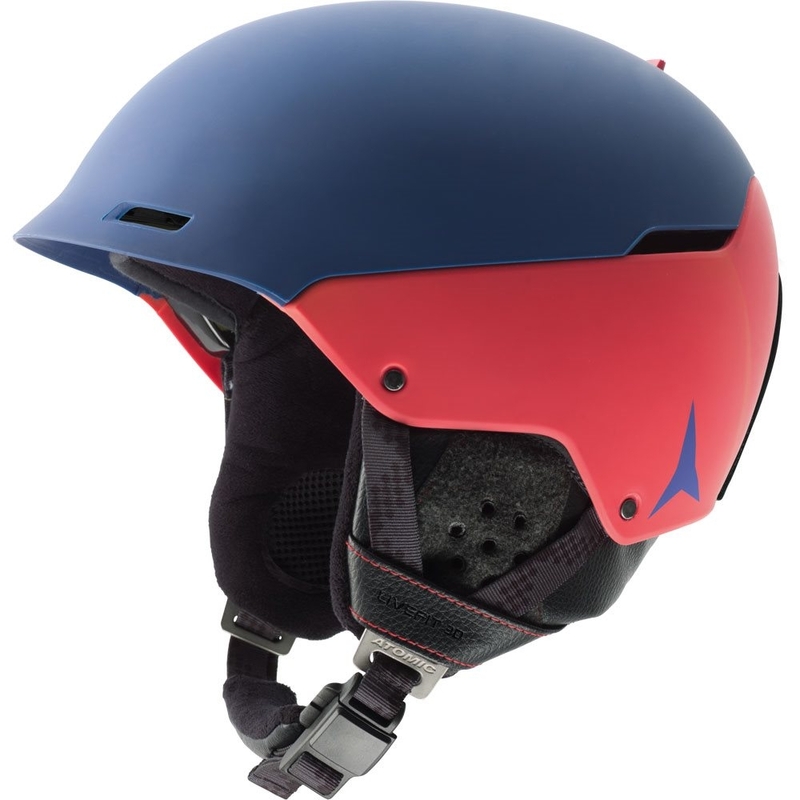 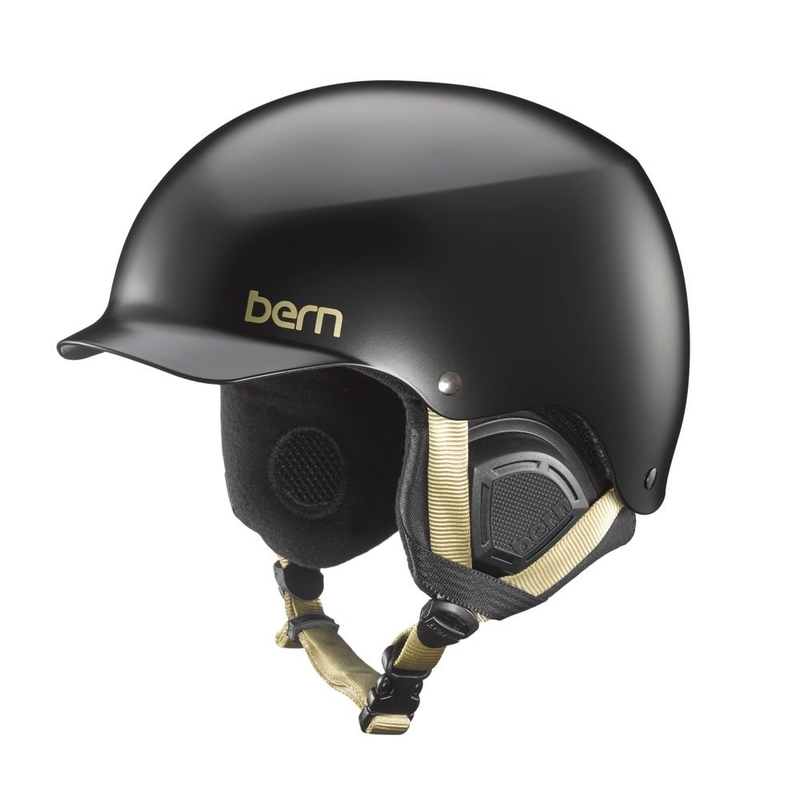 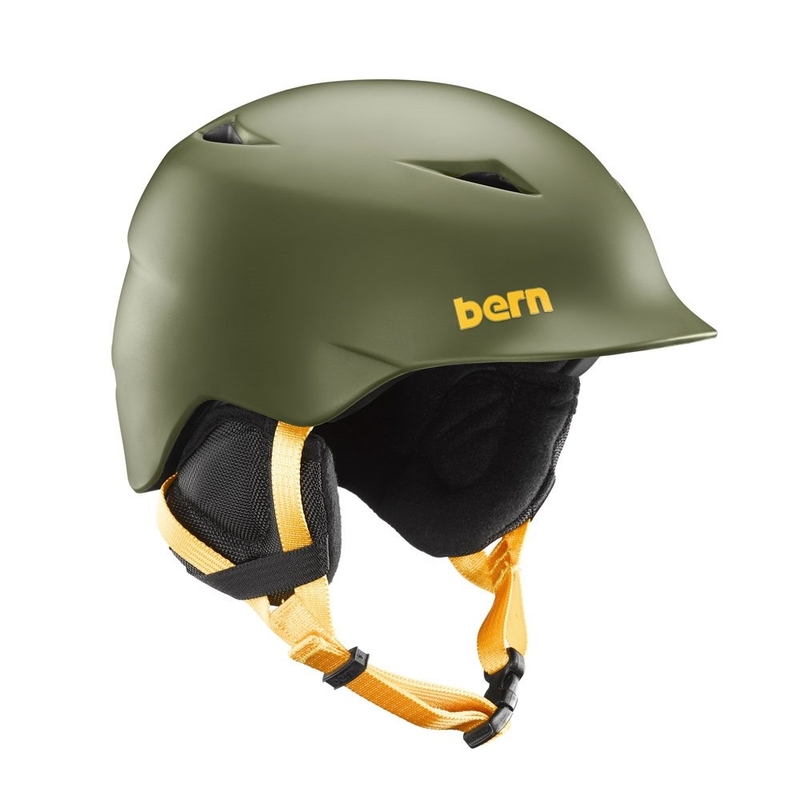 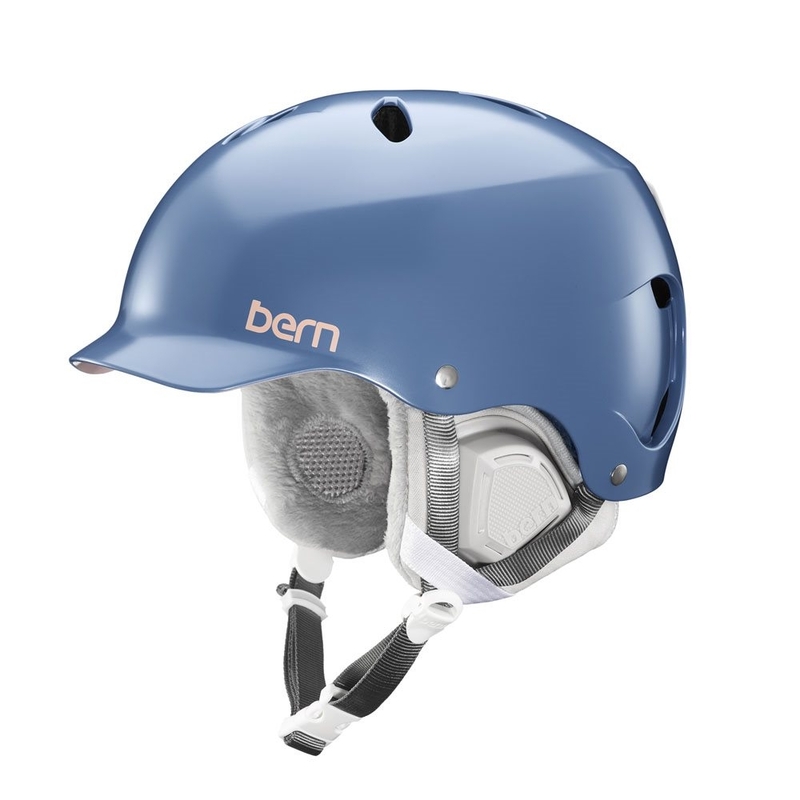 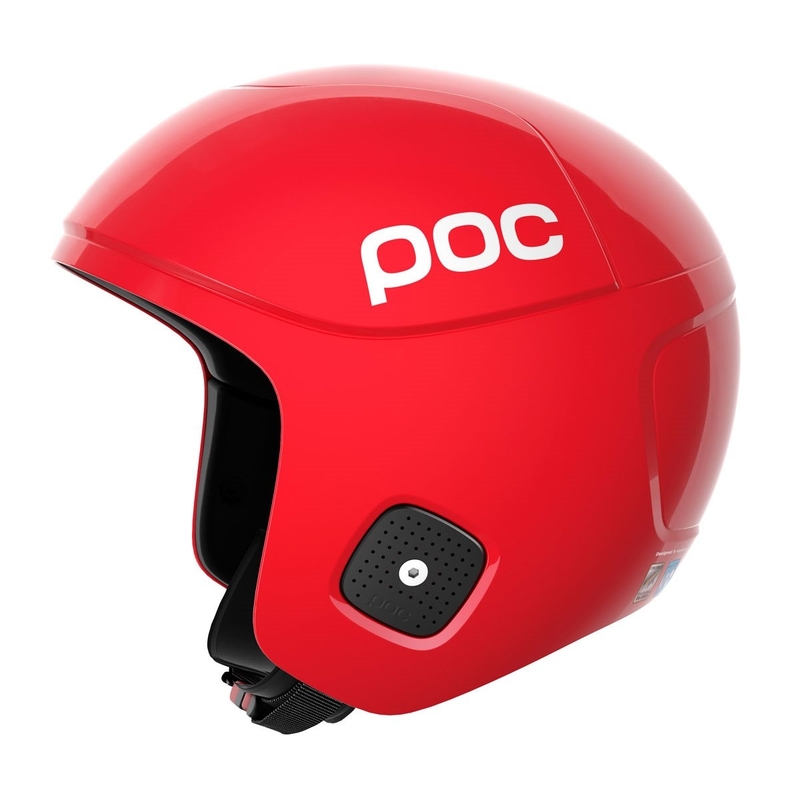 The Bern Watts Helmet Navy Blue is an all purpose helmet for all over the mountain whether the lapping the park, cruising on piste or searching for powder. 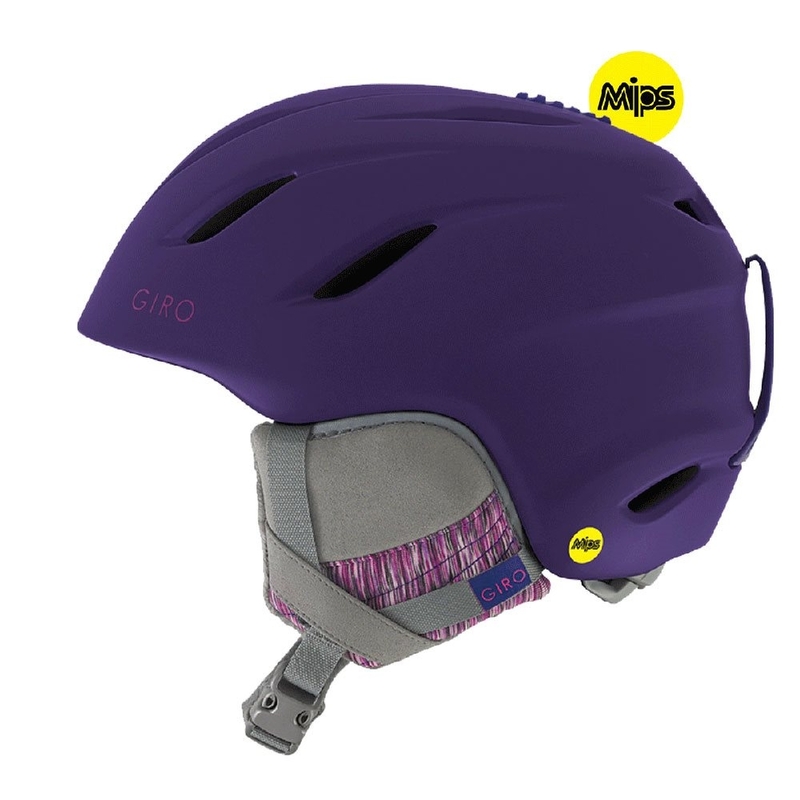 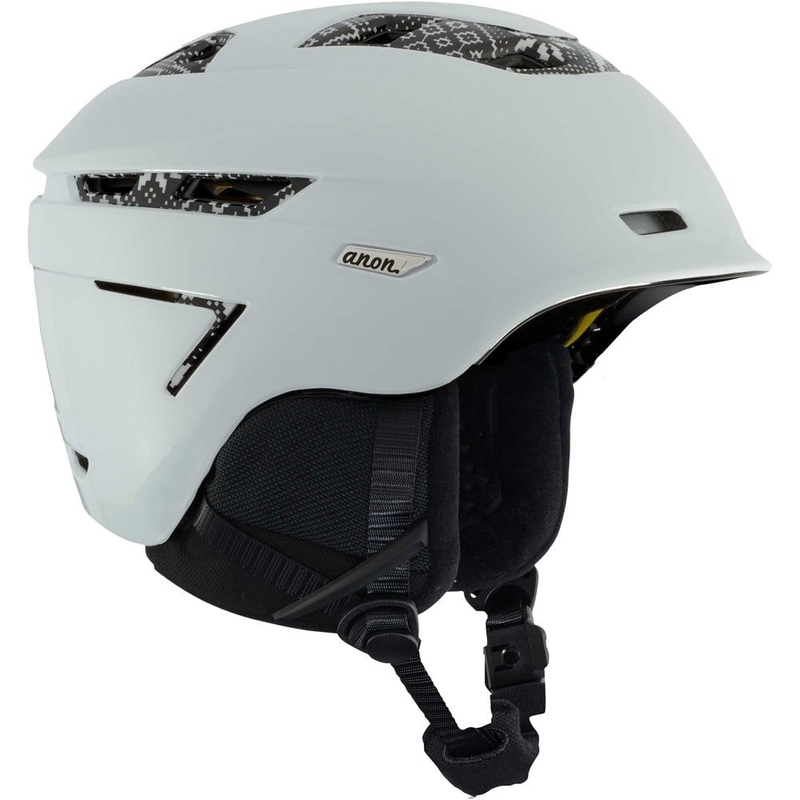 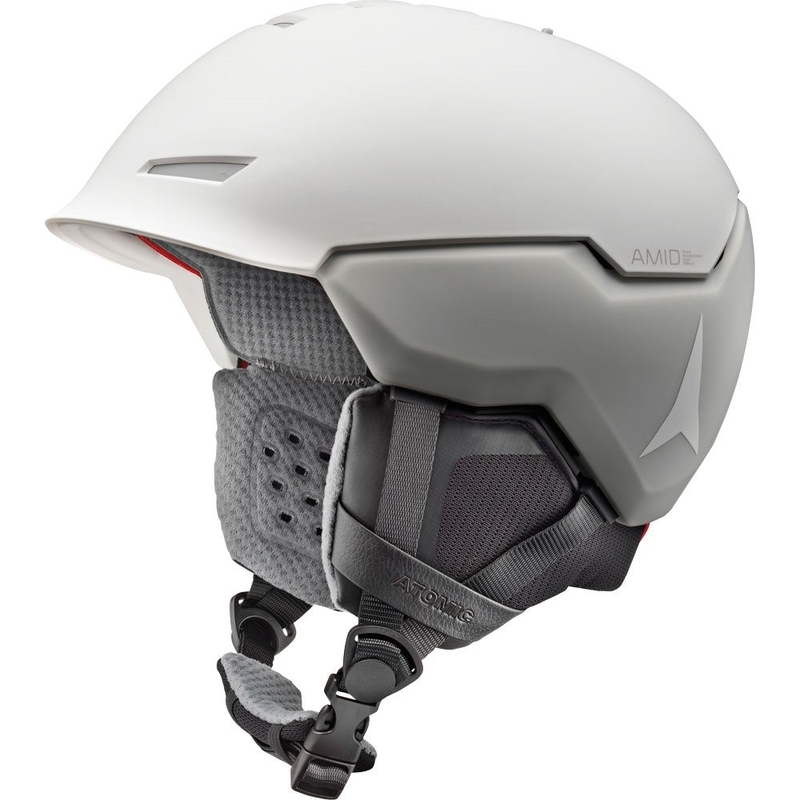 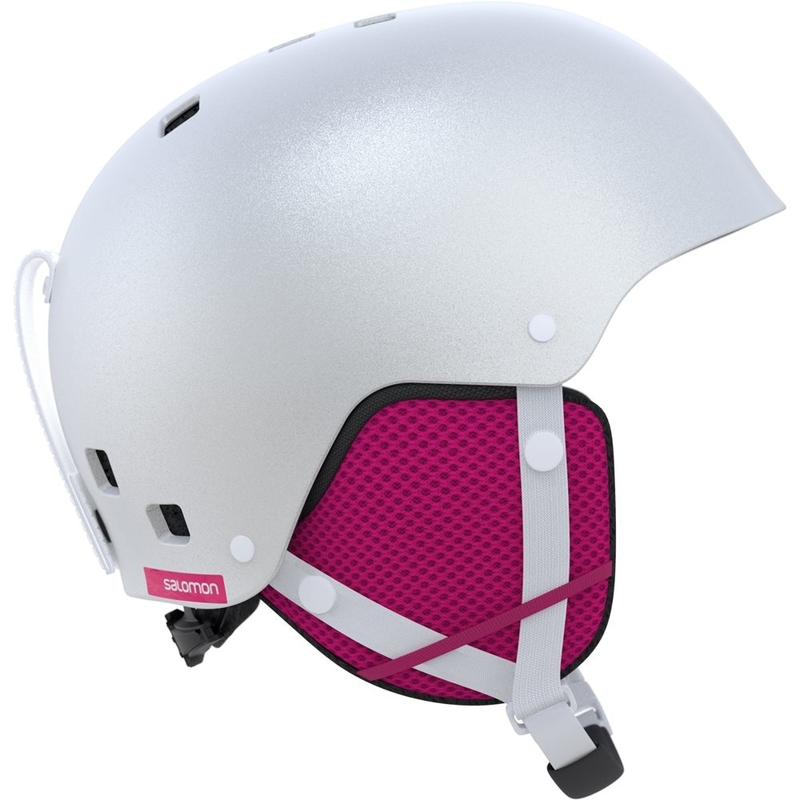 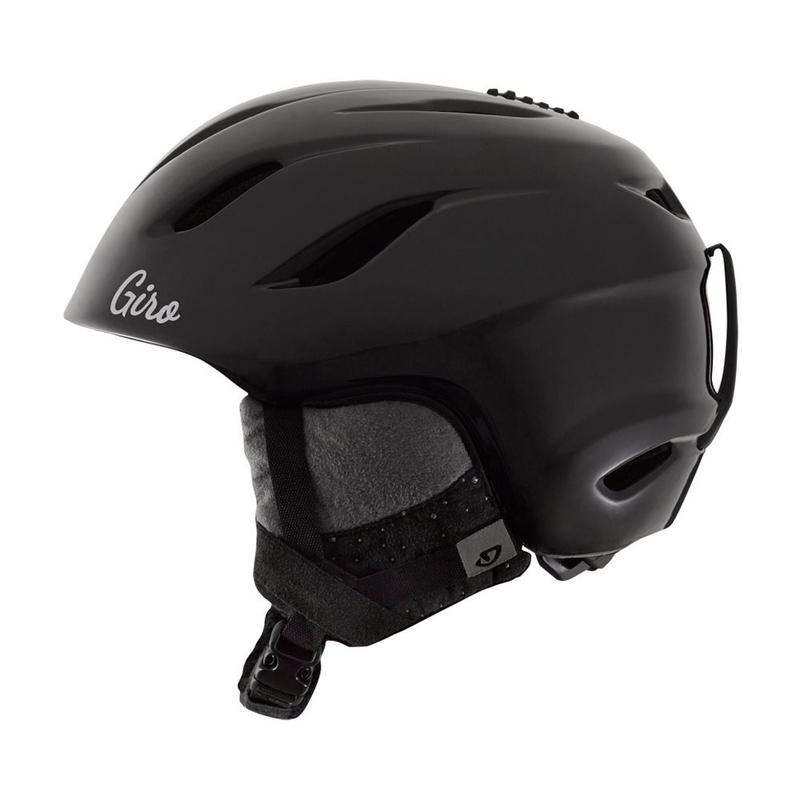 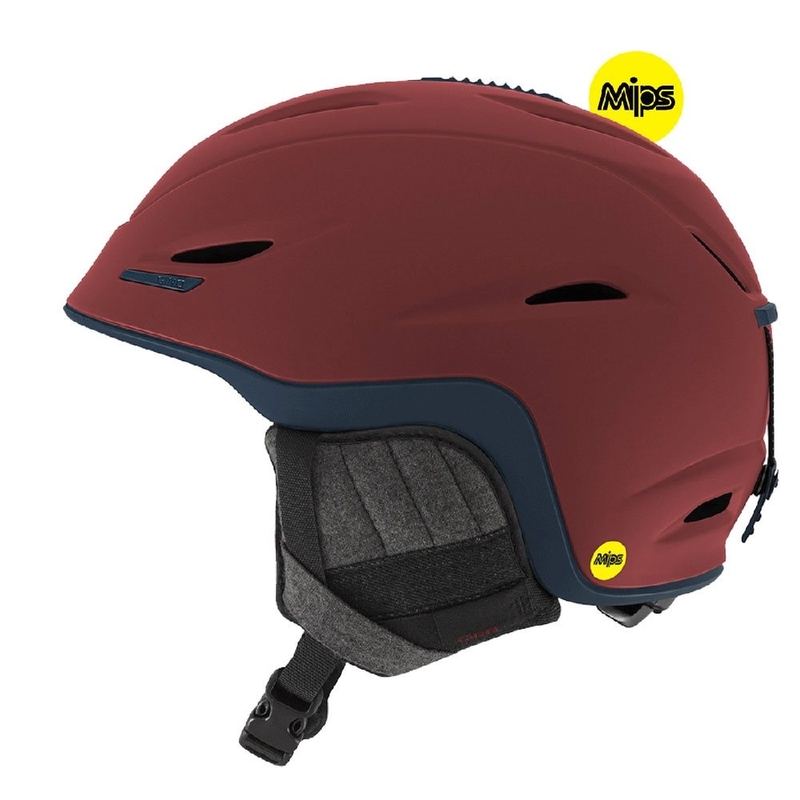 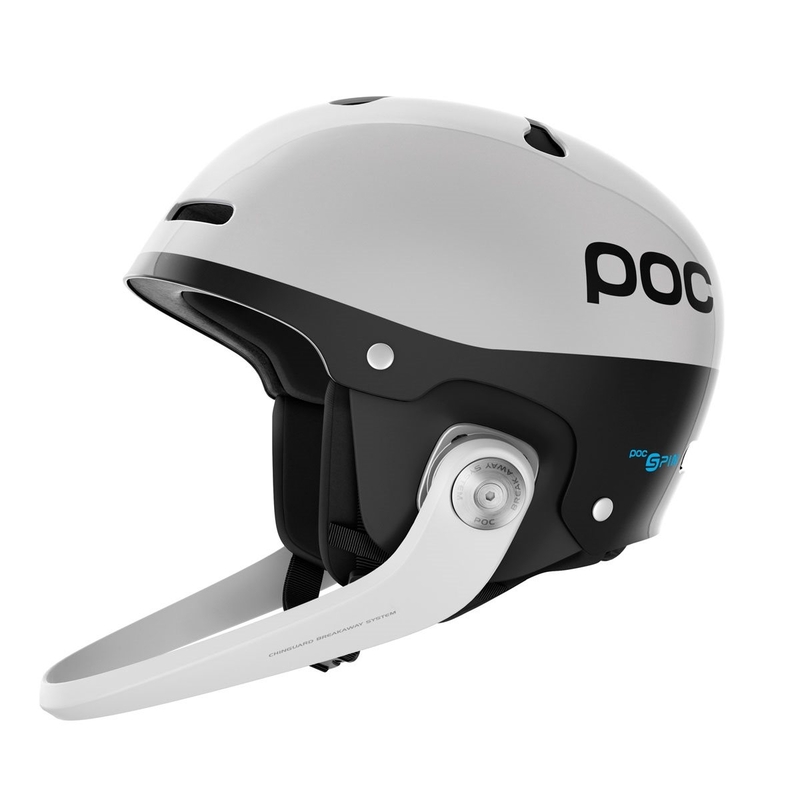 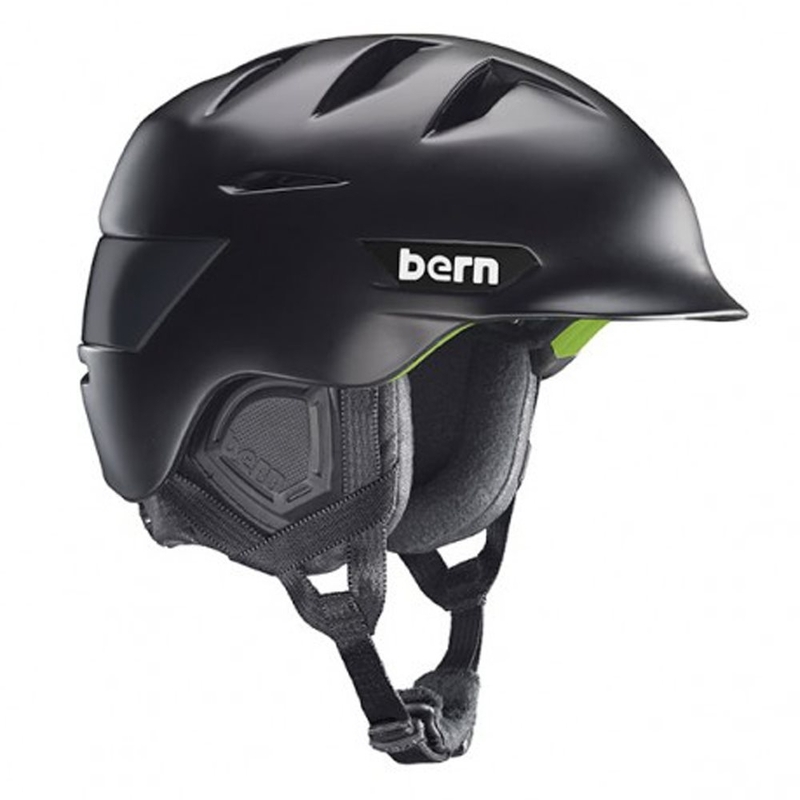 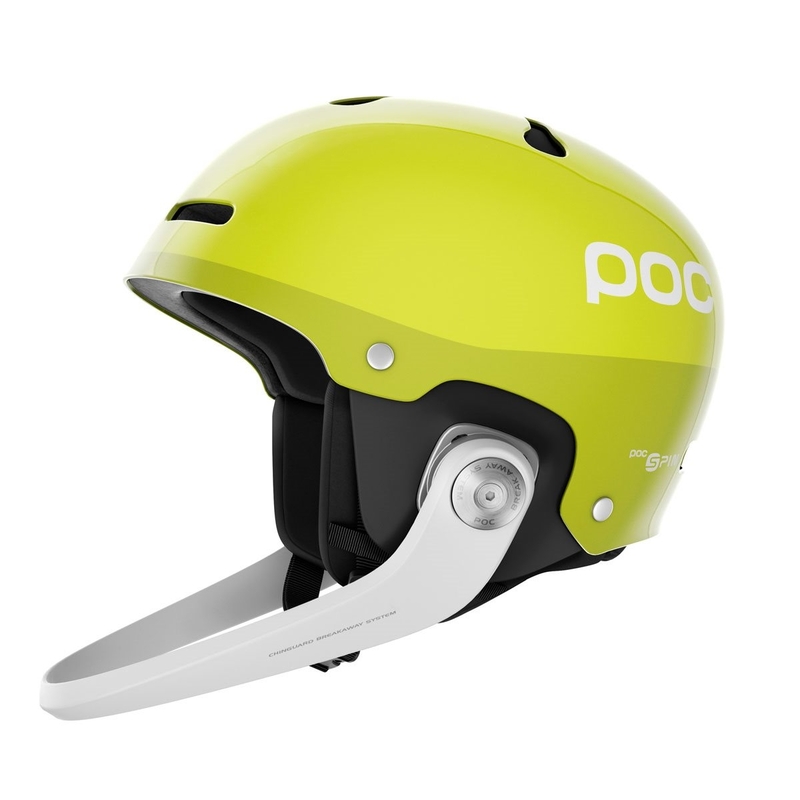 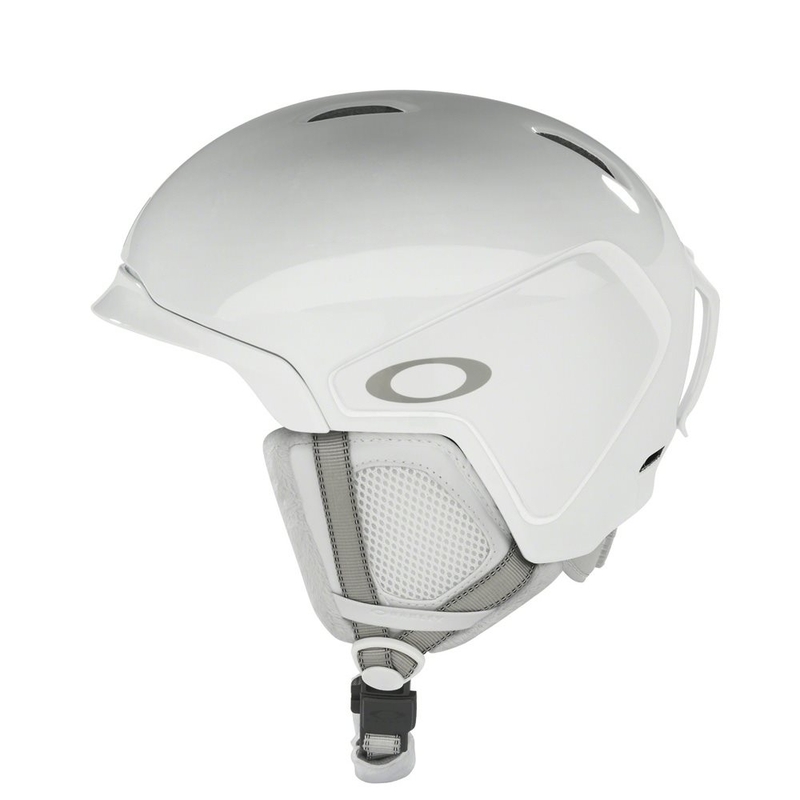 It features Bern’s classic visor and 11 vents which allows for a steady airflow through the helmet to keep you cool The Watts uses a Thinshell construction which offers high impact protection with an EPS impact management liner for maximum protection all wrapped in a lightweight and burly shell. 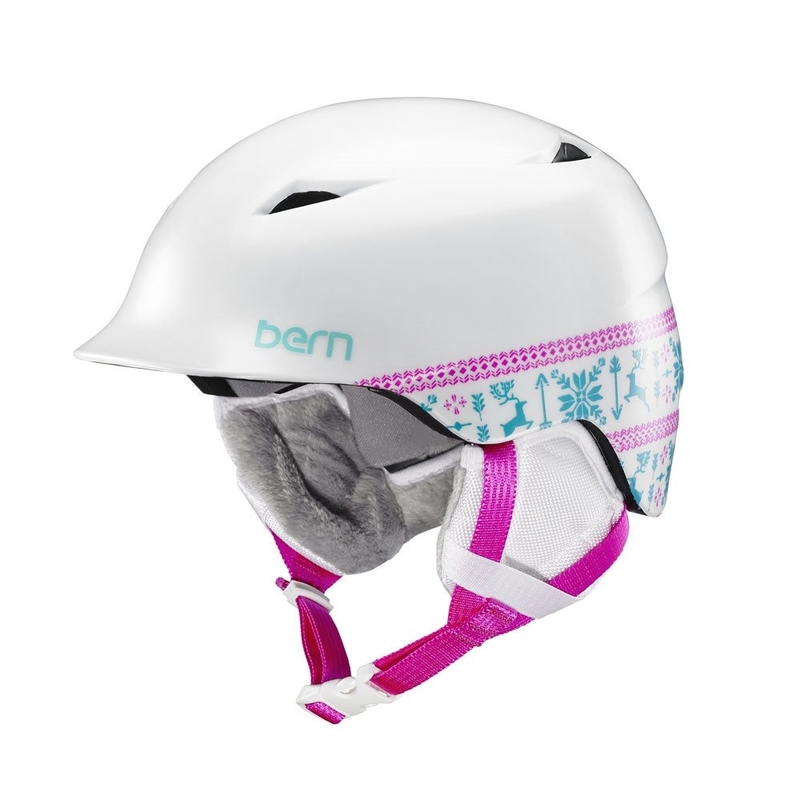 For the perfect fit all day, the Watts has a BOA adjustable within the liner for a simple, one-handed adjustment for fine tuning.